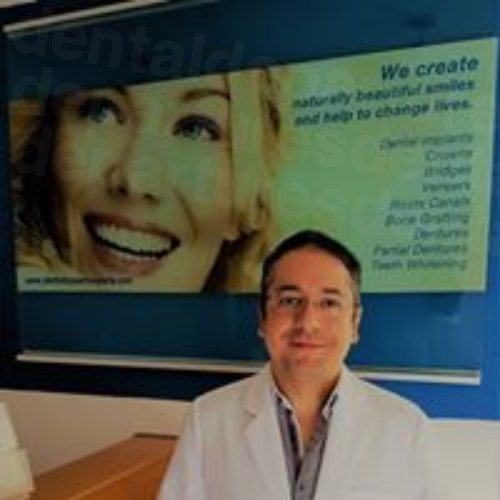 10 Best Dentists in Puerto Vallarta for Dentures | Book Now! Are ill-fitting dentures causing you a headache - both from a comfort point of view and a cost perspective for replacements? 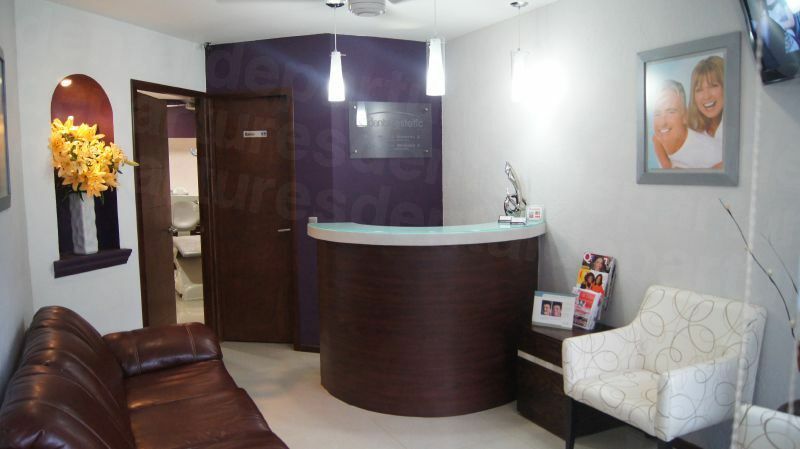 Save at least 60% and book your dentures in Puerto Vallarta with Dental Departures. We make it easy to find your dentist, read reviews, check-out clinic photos, get a free quote and the best prices available - guaranteed. Dentures are the common solution to the common problem of tooth loss. 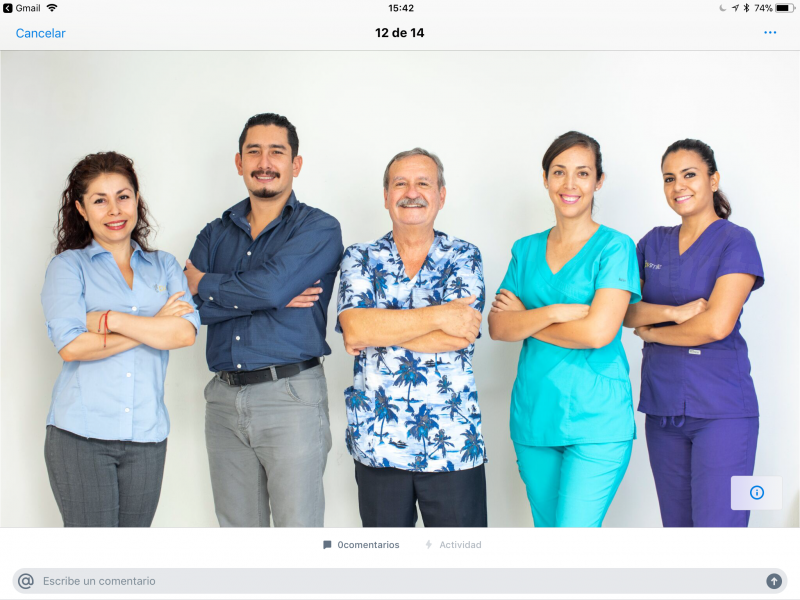 Getting your dentures in Puerto Vallarta will enable you to have much better quality materials for far less than you would pay in North America. Full or partial tooth loss may necessitate wearing a denture, but this doesn’t mean your smile has to suffer. Puerto Vallarta, while retaining its old-world charm, is actually an up-to-date town with all mod cons for today’s discerning traveler. Glorious beaches, shimmering waters and green mountains surround this pretty town, but its packaging is not its only attraction. Mooch around its cobblestone streets among café’s, astounding restaurants, galleries and museums and let all your cares drift away. Why have Dentures in Puerto Vallarta? 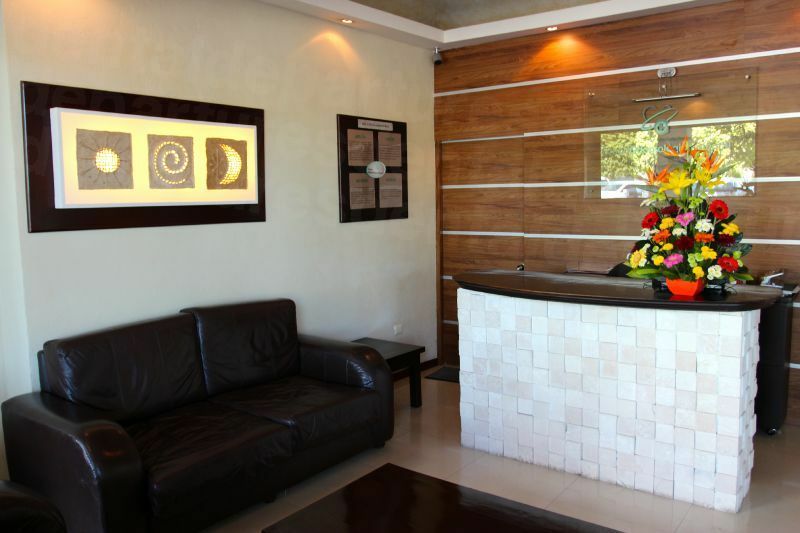 Puerto Vallarta’s dentists offer great quality materials and treatments – the same, in fact, that dentists in North America do. The use of advanced dental materials means that dentures are much more comfortable, and more natural-looking than they have been in the past. 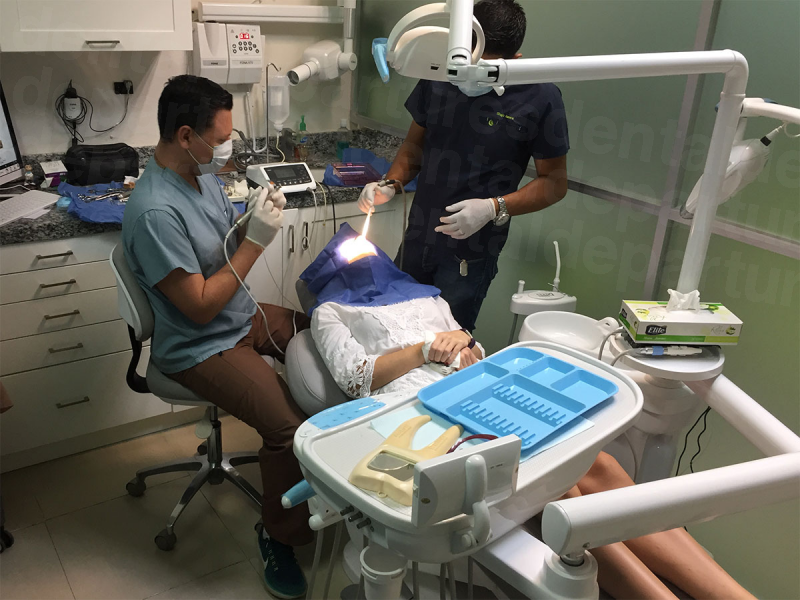 The brands and materials may be the same, but because overheads in Puerto Vallarta are substantially less than they are for your dentist at home, it is likely you will be able to afford something much better in Puerto Vallarta. Obviously, if you are replacing all your teeth, then you will want to consider all the options very carefully. Whatever you choose, whether its conventional dentures or implant-supported dentures, the cost savings will be considerable if you have your dentures in Puerto Vallarta. How long do Dentures take in Puerto Vallarta? If you have had surgery or extractions, permanent dentures cannot be fitted until the gums have healed. Otherwise, they can be made in a matter of days. After extractions non-permanent or ‘healing dentures’ are fitted. These are lighter than permanent dentures, allowing the gums to heal. These should be worn for a few months, although they can be worn for years. Once your permanent dentures are fitted they may need adjusting from time to time. Permanent dentures can be made from porcelain or acrylic, and there are implications surrounding both. Porcelain dentures, while having a natural appearance compared to acrylic, are a lot heavier, placing more stress on gums and bones. Acrylic dentures, while much lighter and more comfortable to wear, do not last as long. Your dentist will discuss the implications and choices available to you in much more detail. 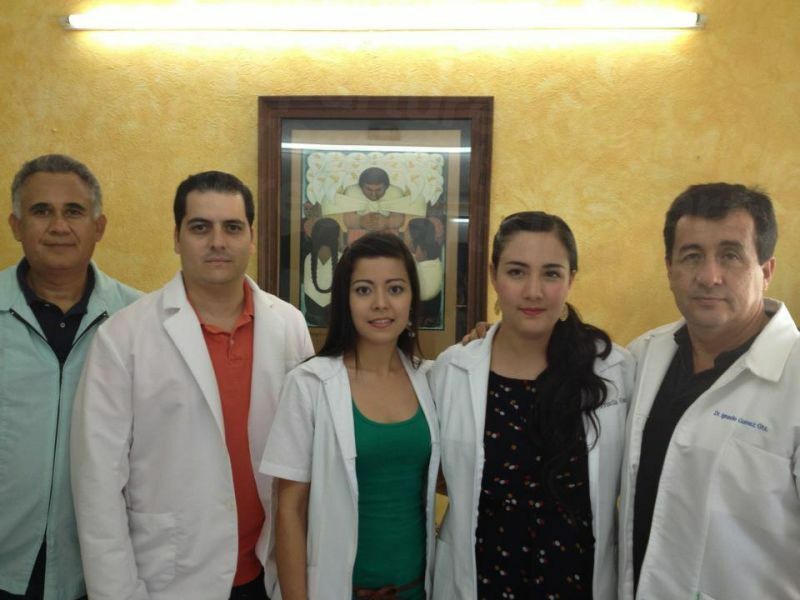 What is the cost comparison of Dentures in Puerto Vallarta to the US and Canada? This will depend on what type of denture you have and what materials are used. As a general guide, a full acrylic denture, for either upper or lower teeth, costs around $1,800 in the United States. In Puerto Vallarta the equivalent cost is around $800. 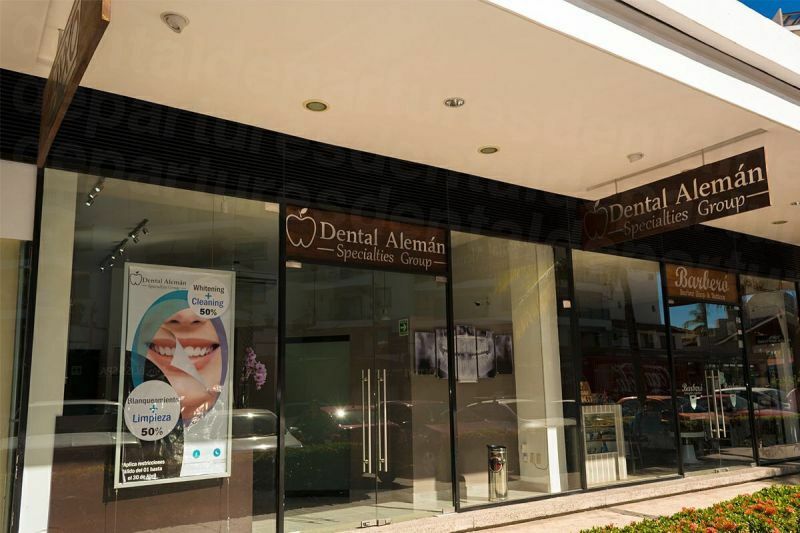 Finding a reliable dentist in Puerto Vallarta offering affordable dentures is easy with Dental Departures, giving you the chance to improve your smile and take a well-earned vacation at the same time. How do I book dentures in Puerto Vallarta? Book online, phone use for free, e-mail us or use our online chat. 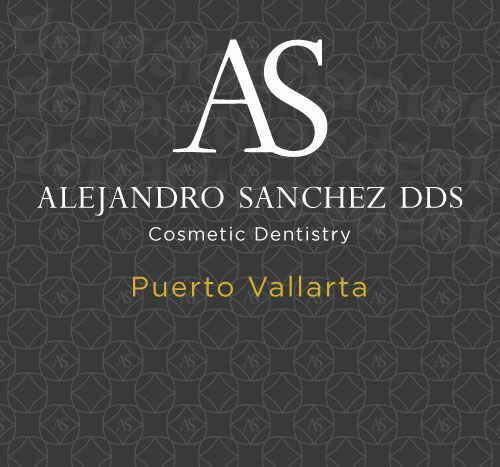 We're available to talk over your options practically 24/7 and to discuss any questions you have about dentures in Puerto Vallarta. Get a free quote and book with Dental Departures for quality-checked dentists and guaranteed best prices.